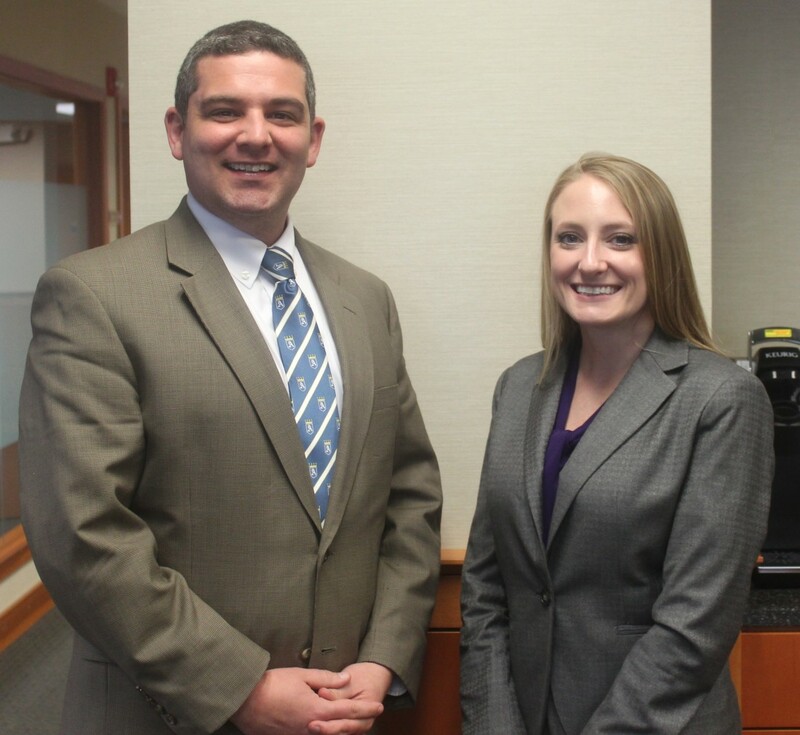 Parker McCay announces that Colleen Heckman and William Morlok have joined the firm. Colleen Heckman has joined Parker McCay as an associate in the Employment and Labor department. She will be counseling clients on all areas of labor and employment law, including reviewing and drafting handbooks, workplace investigations, hiring and termination issues, wage payment and exemption and overtime issues, as well as compliance with State and Federal disability and leave laws. Colleen received her law degree from Drexel University School of Law and her Bachelor’s Degree from University of Pittsburgh. William Morlok has also joined the firm as an associate in the Public Schools and Education department. He is an experienced litigator as well as a certified arbitrator and mediator. His focus at the firm will be representing boards of education in all areas of school law including negotiations, grievance handling, increment withholdings, arbitrations, tenure charges, and other matters. He earned his Juris Doctorate from Rutgers School of Law and his Bachelor’s Degree from Pennsylvania State University. Both new attorneys will practice out of the firm’s Mount Laurel, New Jersey headquarters.